Low-cost maverick Southwest Airlines, which is still merging operations with AirTran, reported record third quarter net income, excluding special items, of $241 million compared to third quarter 2012 net income, excluding special items, of $97 million. The airline also said it has record third quarter net income of $259 million, including $18 million of favorable special items, compared to net income of $16 million in third quarter 2012, which included $81 million of unfavorable special items. Southwest’s third quarter 2013 total operating revenues increased 5.5 percent to $4.5 billion, while operating unit revenues increased 4.5 percent, on a 1 percent increase in available seat miles and an approximately 4 percent increase in average seats per trip, as compared to third quarter 2012. Total operating expenses in third quarter 2013 decreased 2.4 percent to $4.2 billion, as compared to third quarter 2012. 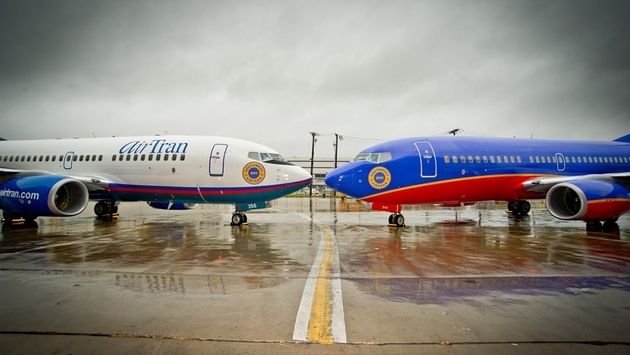 Southwest incurred costs (before taxes) associated with the acquisition and integration of AirTran, which are special items, of $28 million during third quarter 2013, compared to $145 million in third quarter 2012. Cumulative costs associated with the acquisition and integration of AirTran, as of Sept. 30, 2013, totaled $391 million. 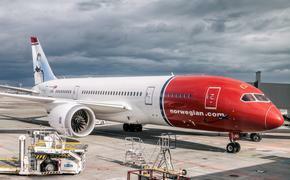 Southwest said it expects total acquisition and integration costs to be no more than $550 million.